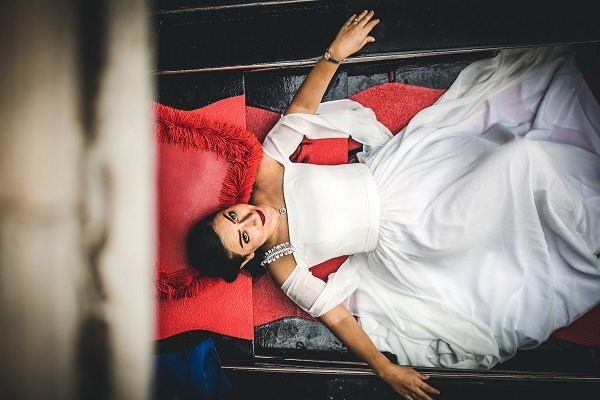 We are very happy to share with you our latest photoshoots. 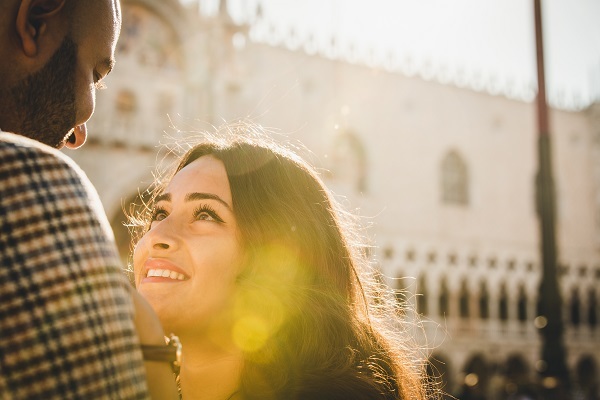 You can find engagement, elopement and proposal shootings in Venice Italy, weddings in Verona, Garda Lake and Florence. All of them tell a story lived in our amazing country, and as a professional photographer can do, I wanted to show you their feelings. 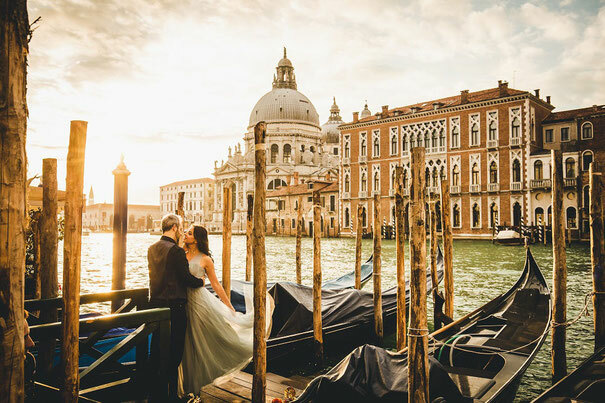 Choosing the right photographer in Venice or anywhere in Italy for your wedding is a very important choice because you will remember your Big Day with the photos that the photographer will capture. 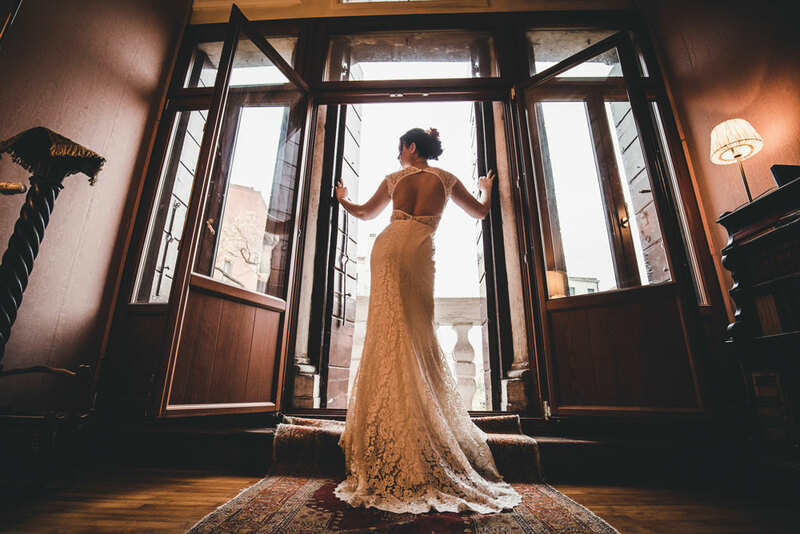 We love to take candid shots because every pictures will remind you of a specific moment. 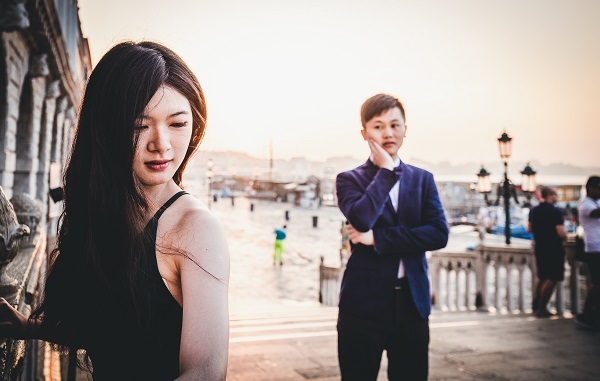 As wedding photographer in Venice I partecipate to lot of weddings, proposals, and couple photoshoot but every time is different because in front of me I have different people who act to emotions in so many different ways. 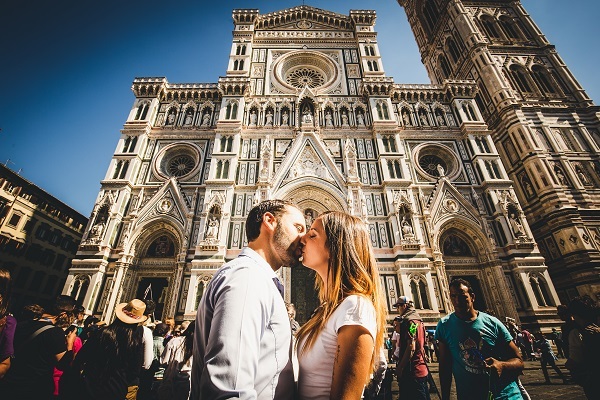 And in any wedding or proposal or couple photo session I will tell your story. 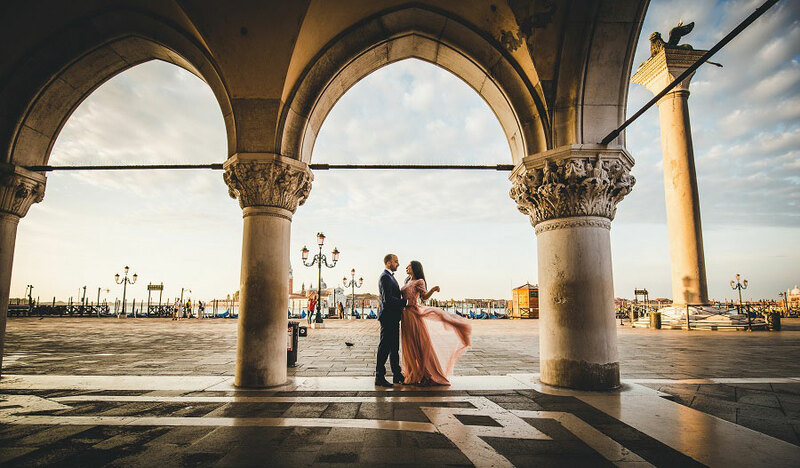 Carlo and Liz are wedding photographers native in Venice and if you choose to get married in Venice is an important factor. Venice for the entire year is crowed by tourists and, if you are not doing the photoshoot at sunrise when it's still empty, sometimes is not possible to photograph everywhere. 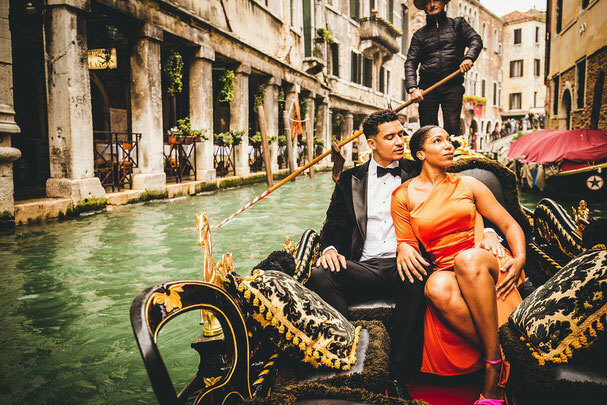 But since they are born and raised in Venice they will guide you in the most authentic places that Venice can offer and that tourists don't know. 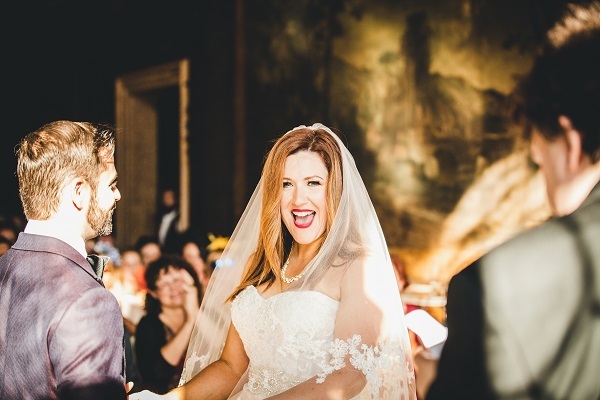 If you want to hire your best wedding photographer in Venice and in the entire Italy contact us, we'll be happy to share with you our thought, our style in order to give you the best memories you have ever imagined. Click on the photo or name to see the entire photoshoot! !